Add a touch of sunshine to your wardrobe with this gorgeous Murek kaftan. Featuring an intricate paisley design in a palette of yellow and gold and exquisite neckline embellishment, it’s a truly stunning piece. 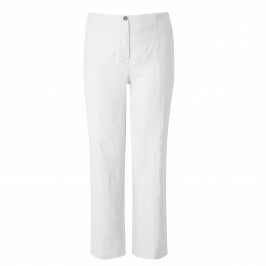 Pair with linen trousers and wedge sandals for polished look that’s perfect for garden parties and holidays. Paisley kaftan in shades of yellow. 100% Polyester. Hand Wash or Dry Clean.